Easier travel is also a boon for economic growth in all cities. In fact, RATP Dev hired and trained moe than 2,000 people locally, transferring its technical know-how. In 2017, it opened a rail training institute in Algiers. RATP Dev does business in Algeria through its subsidiaries SETRAM SPA and RATP El Djazaïr. 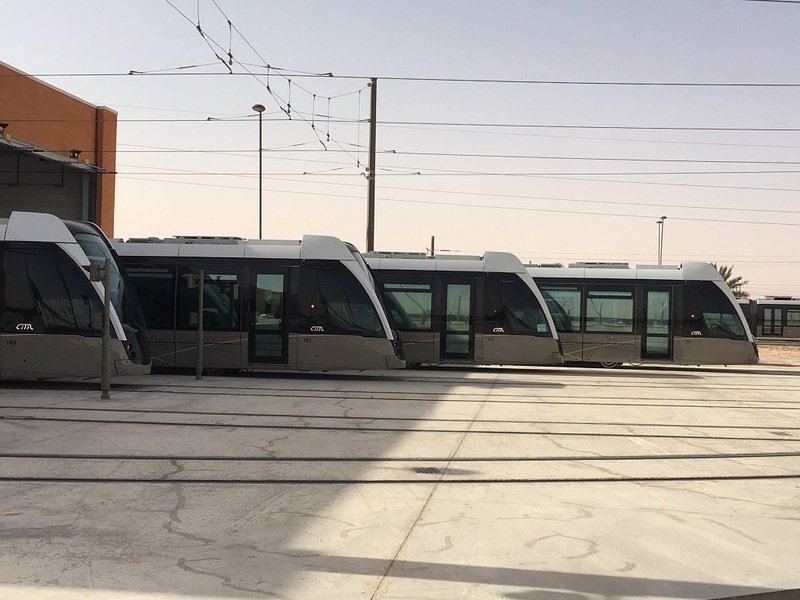 The first operates and maintains the trams in Algiers, Oran, Constantine, Sidi Bel Abbès, Sétif and Ouargla while the second operates and maintains the Algiers metro.